The Levine Cancer Institute, working hand in hand with Southeast Radiation Oncology Group, provides comprehensive care with a focus on empowering and educating patients . With this purpose, Dr. Sharp and her many skilled colleagues have created a patient education video. 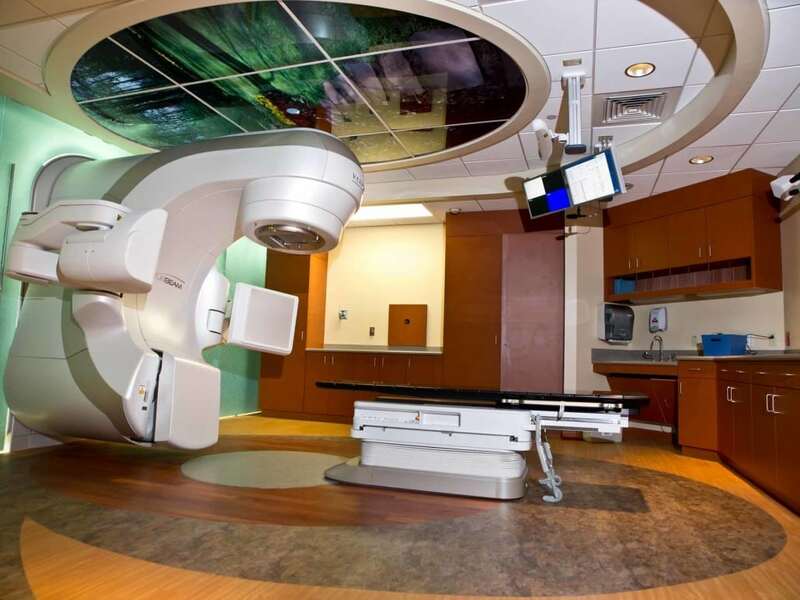 In this informative video, Dr. Sharp outlines many of the aspects of radiation treatment. She describes the consultation, radiation treatment planning and what to expect during daily radiation treatments. While every patient requires individualized care, this production includes many common elements of the patient experience during a course of radiation. This video is helpful in providing information that can be further discussed with your doctor. If a family member needs radiation treatment, this video gives a nice overview of what a loved one will be experiencing during their course of radiation.